The Blue Steel Pocket Square. Check out our handmade ties! The "Blue Steel" Pocket Square. 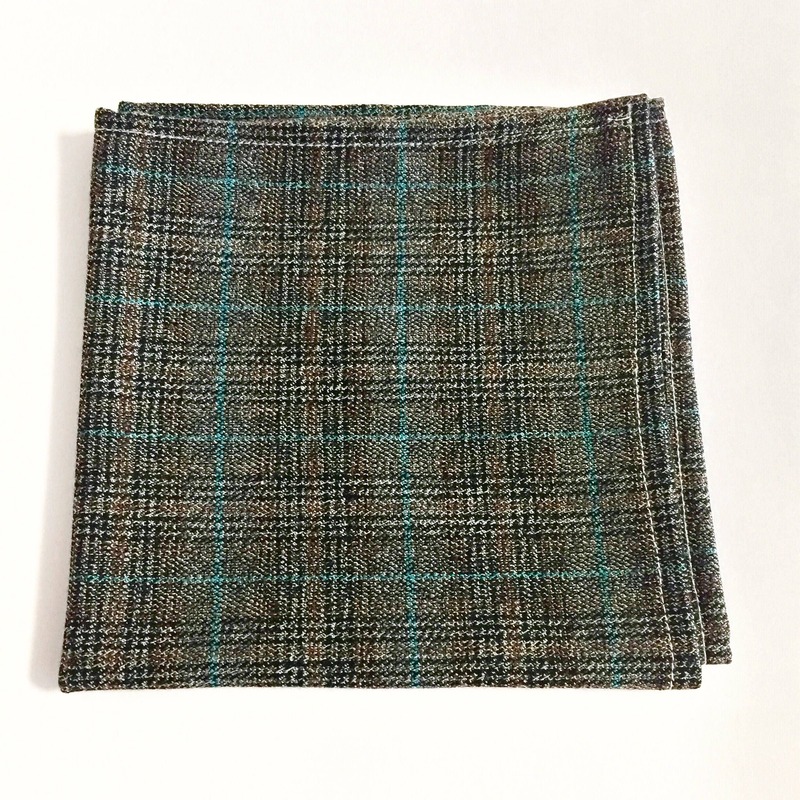 Mens Brown and Blue Plaid Pattern Pocket Square. Mens handkerchief, hankie. Perfect suit accessory and wedding accessory. Each pocket square is handmade. I pick, measure, and cut the fabric. I double fold each side and pin it so it stays. I then sew the folds using a sewing machine.